Jamin Simmons is a lifetime resident of Hyde County and a 3rd generation outdoor guide. Pam and Jamin were married on February 23rd, 2002. Pam grew up in Walstonburg, NC and served as the Arby’s representative with MBM food service distributors until marrying Jamin. She has since assisted him with the various businesses and charitable ventures they are associated with. Pam and Jamin bought the Salvation-a 50 foot Omie Tillet in 2011 with the intentions of chartering it for offshore fishing and giving the profits to Cross Trail Outfitters which is an organization that mentors to young men who don’t have a fatherly figure or to some other Christian based charity. In October 2011, Pam and Jamin decided to form Dare To Hyde Adventures as an avenue for using local persons to facilitate the abundant natural resources Dare and Hyde County have to offer. A priority of this move was to help provide another source of income for local persons. A portion of the profits from this company are to be used for charities that lift up of our Savior Jesus Christ. On March 31st, 2012, Pam and Jamin purchased the famous Berkley Manor to facilitate accommodations for some of the guests whom would be utilizing either the Salvation or Dare To Hyde services. 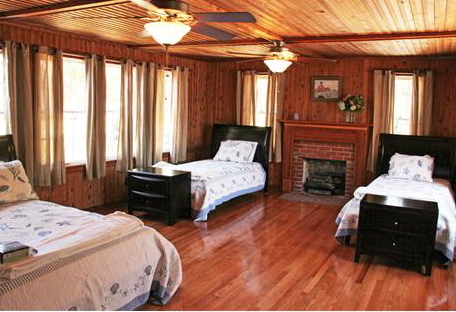 This facility would also be used for couples retreats, a meeting place for church activities, weddings, family reunions, family vacations, and as a corporate retreat location. Robbo is a special talent. In the winter months Robbo serves as a premier waterfowl and bear hunting guide, while the remainder of the year he owns one of, if not the, premier HVAC business on the Atlantic seaboard. He is known for his distinct passion for the outdoors, and an undying commitment to each guests he guides. If you see him around camp, make sure to say hello, he truly enjoys engaging with other outdoorsmen on topics of higher meaning such as politics, religion, and our purpose on earth. With over 50 bear kills to his record, and an uncanny knack for always being in the best location for waterfowl hunts, Robbo truly is a legend among outdoorsmen. Josh grew up in nearby Snow Hill, North Carolina, where he cultivated an interest in the outdoors from an early age. After playing baseball and graduating from Pitt Community College, Josh moved to Hyde County to come on board at Dare to Hyde as well as Mattamuskeet Management, our partner company. Josh makes it his mission to provide enjoyable experiences for his guests on every trip. As a year-round contributor, Josh works to cultivate and maintain our farms during the off season. Colin is a native of Savanah, GA and has been working in the outdoor industry for over 10 years. A graduate of the illustrious Elon University, Colin serves as a Pro Guide specializing in bear and waterfowl hunting operations. With extensive experience in the bush, he is one of our go-to bear handlers. During the offseason Colin works as as part of the expert two-man crew running Qualifier Charters; one of the top Sportfishing vessels in the world. Holton was raised in Greenville, North Carolina and has been hunting throughout Hyde County his entire life. 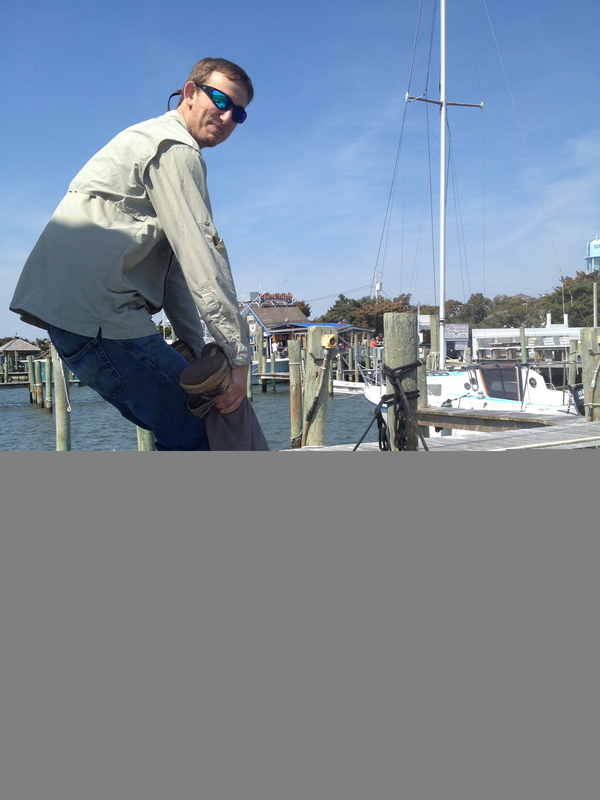 Holton also has extensive experience fishing the waters up and down the North Carolina coast. He has been guiding hunts with Dare to Hyde since our inception and has been a part of over 400 successful bear hunts. During the summer months, he helps as a mate fishing the tournament circuit on the Salvation. Holton puts everything forth in his efforts to guide his groups on memorable hunts and to share with them all that Eastern North Carolina has to offer. Engineering Technician and GPS Expert worked with Natural Resources Conservation Service 42 years as an Engineering Technician before retiring to pursue private ventures. Claude performs all of MMC’s survey and design work. In addition to these services Claude serves as a construction manager, performs inspection services, quality control, and consulting services. Though born in Alabama, Chase has spent his most of his adult life in eastern North Carolina. Chase has spent his career managing outdoor endeavors, including youth programming and hunter education. He’s an accomplished outdoor writer and decoy carver and even hunts over his own, hand-carved decoys. Aside from hunting mainland Hyde County, Chase also travels annually to the Dakotas for waterfowl and pheasant. Aside from managing the guest experience, Chase also serves as the Northern Coastal Zone Hunter Education Coordinator for the NCWRC. In addition to his busy professional career, Chase also is committed to the Core Sound Decoy Carvers Guild Festival Committee, Hyde County Waterfowl Association Festival Chair, NCDU State Committee, and Hyde County 4-H Advisory Council. Mattamuskeet Management And Consulting (MMC): MMC is a leader in new ecological conservation practices. 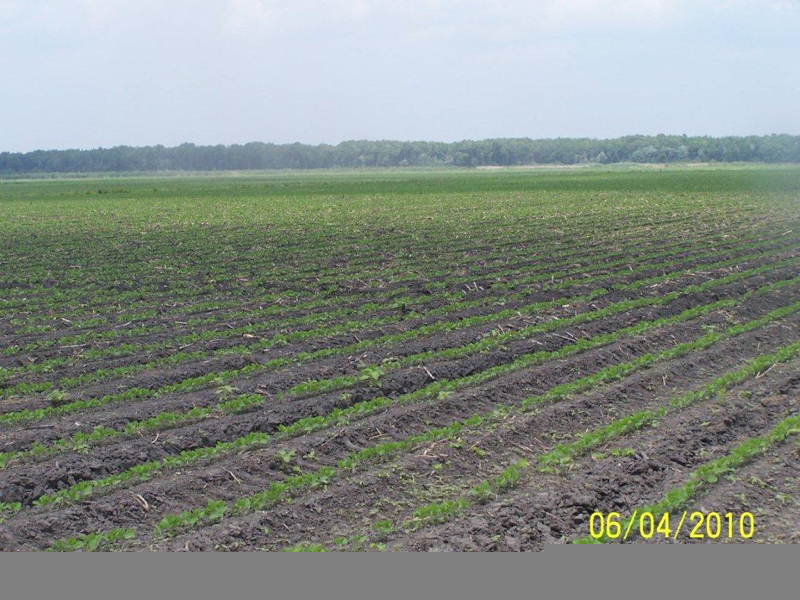 It worked with the NRCS to install the first WRP in the country in 1992 and completed the first full design to construction WRP project in Louisiana in 2007. MMC has also worked with the USF&W, NRCS, and NCCF to develop the first tail water recovery system in NC. The carbon sequestration project along the Alligator River was the first in the USA. 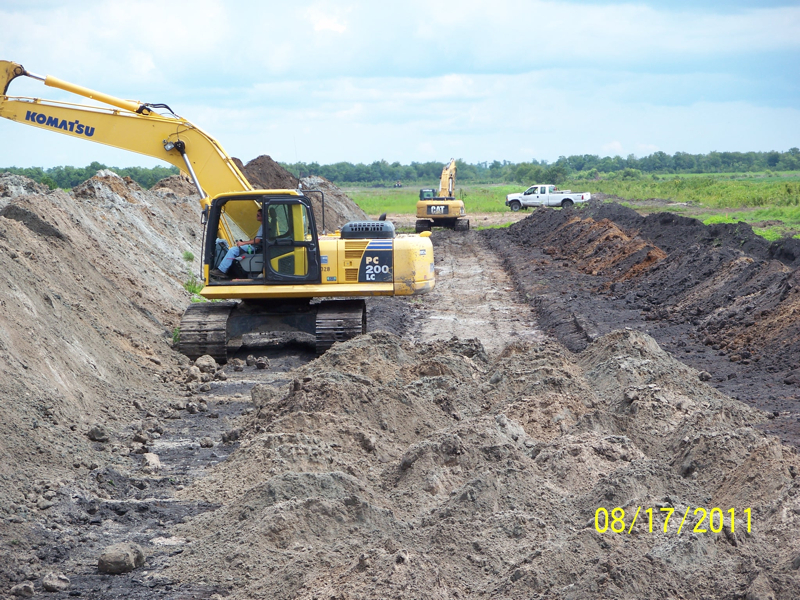 In addition to these specific projects, MMC has been active in developing wetlands, shorebird habit, and waterfowl impoundments for the private landowner.